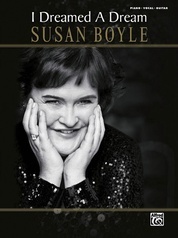 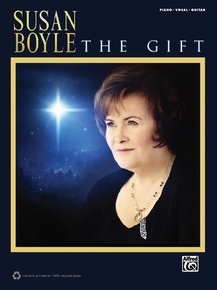 Enjoy playing Susan Boyle's personal favorites from the sacred, secular, and traditional worlds. 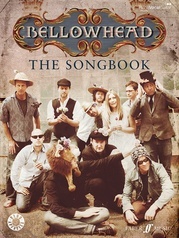 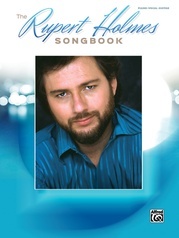 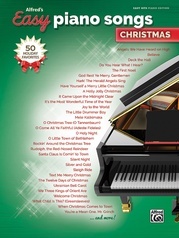 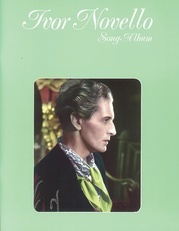 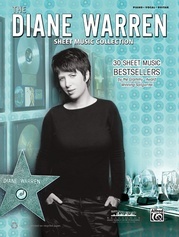 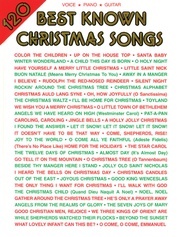 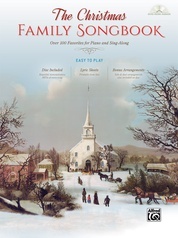 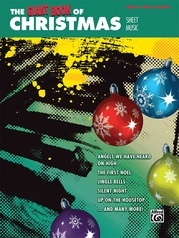 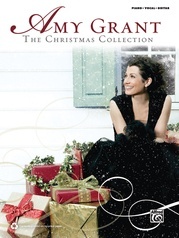 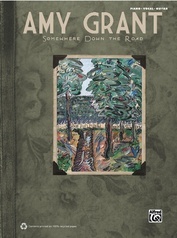 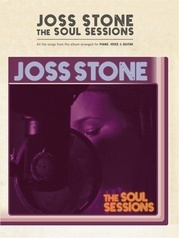 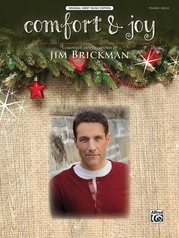 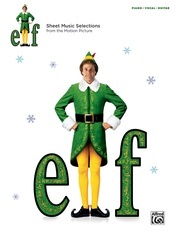 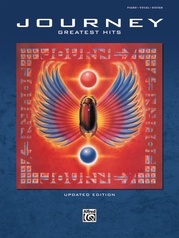 This songbook includes commentary from Susan on each title. 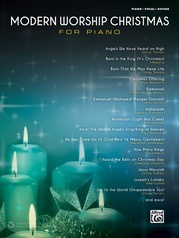 Titles: Perfect Day * Hallelujah * Do You Hear What I Hear? 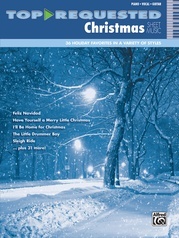 * Don't Dream It's Over * The First Noel * O Holy Night * Away in a Manger * Make Me a Channel of Your Peace * Auld Lang Syne * O Come All Ye Faithful. 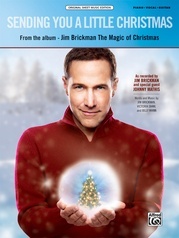 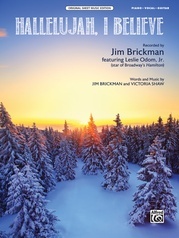 Recorded by Jim Brickman, featuring Leslie Odom, Jr.